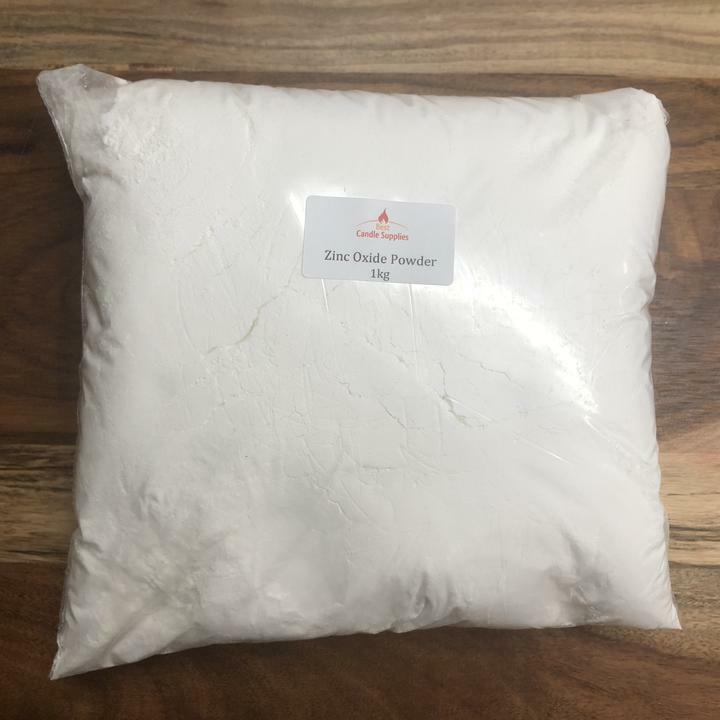 Zinc oxide powder is a fine white-coloured powder that is great for use as an effective sunscreen. The product also works well in mineral makeup due to its astringent properties as it helps keep excess oils from forming on the surface. It is also used in acne treatments. The powder is not soluble in water which is an added benefit when acting as a sunscreen and in mineral makeup. Zinc oxide is also used in cream and ointment formulations, particularly for babies, to soothe irritated skin. This powder contains uncoated, non-nano, micronised particles that are not absorbed into the skin.